FRNZCGP, Dipl. in Health Science (Occupational Health), Advanced Certificate of Skin Cancer Medicine Surgery, Advanced Certificate of Dermoscopy. After completing Medical School in Frankfurt / Germany Heike worked in Germany and the UK before immigrating to New Zealand in 1996. 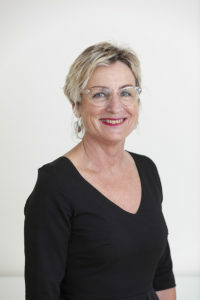 Starting out in Whangarei Hospital she became a General Practitioner and holds Fellowship of the Royal New Zealand College of General Practitioners. 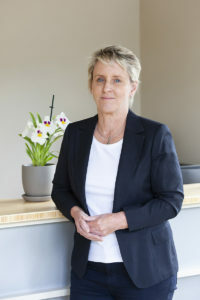 She has completed a Postgraduate Diploma in Health Science/Occupational Medicine at Auckland University and has worked in a number of industrial settings providing occupational health services. 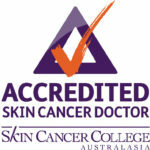 Early diagnosis and comprehensive therapy of skin cancers has always been a strong interest of hers and she has completed the Advanced Certificate in Skin Cancer Medicine and Surgery and the Advanced Certificate in Dermoscopy via the Australasian Skin Cancer College. She has performed skin checks and minor surgery procedures for many years. A part-time position as a MOSS (medical officer special scope) in the Department of Plastic Surgery at Whangarei Hospital has extended her range of skill. Heike is also a contractor for surgical procedures outsourced by the Hospital. 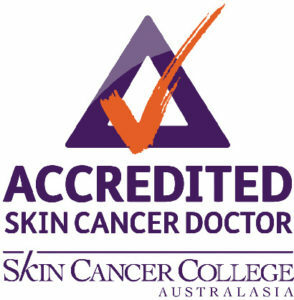 Heike is currently enrolled in the 2 year diploma course to gain accreditation by the New Zealand Society of Cosmetic Medicine. She strongly believes in safe and scientifically based application of cosmetic therapies. Jo has worked in health for over 30 years. She is committed and passionate about achieving the best outcomes for our patients. She is highly skilled in customer service and is focused on making you feel relaxed and comfortable at our clinic. Jo welcomes your contact, she looks forward to facilitating your appointment, as well as assisting with any general inquiries you may have.